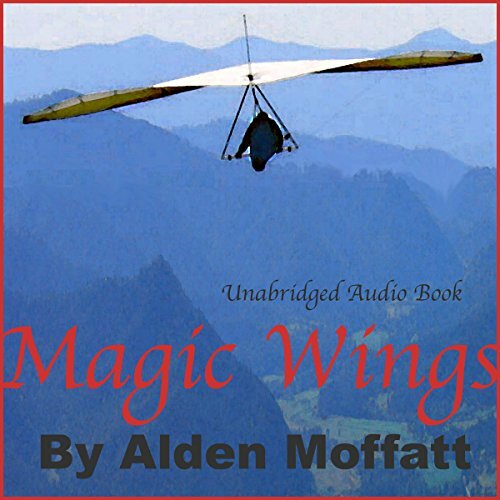 Showing results by author "Alden Moffatt"
This is a book about hang gliding. But more importantly, it is about living life to the fullest. It contains a wealth of information about flying and about hang glider launch sites, about observing weather, and about risk taking. Learning to fly a hang glider in the mountains of Southern Oregon, he stepped into a new and thrilling world with no instincts to help his survival. If you have ever looked up at the birds and wondered what it would be like to fly, this is a must-listen audiobook. Come along for a wild ride into the vastest, little explored wilderness, just above the ground.